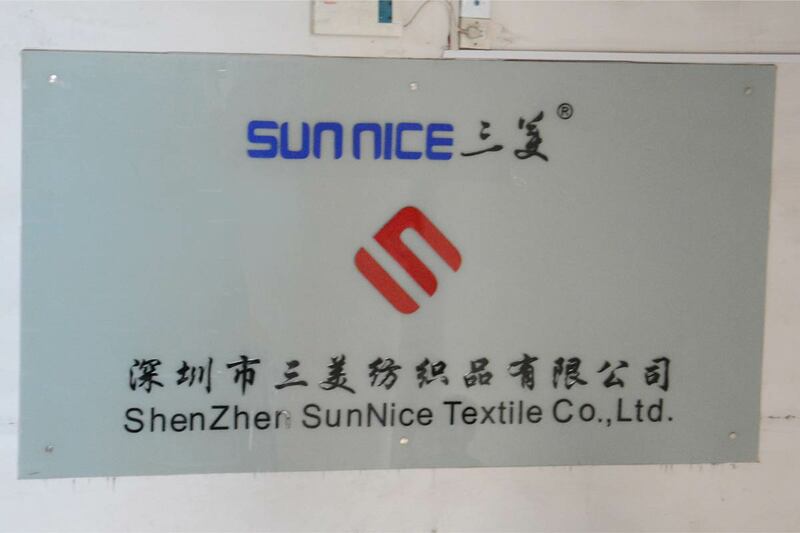 Shenzhen Sunnice Textile Co. , Ltd. established in 2004, is a manufacturer which commitment to research and develop, produce and sales the Reusable pallet wraps and Pallet Wrapz as well as Hook And Loop. 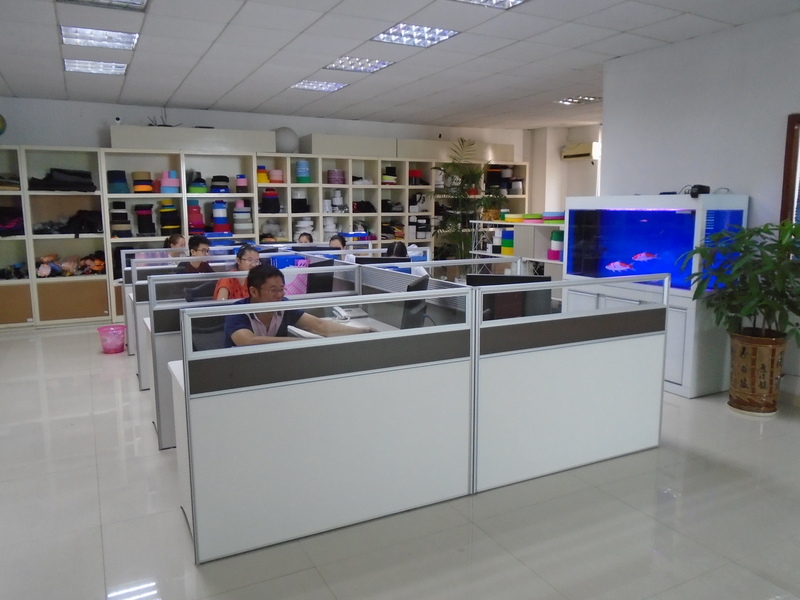 Our company has more than 100 professional and technical staff, we introduced advanced machinery and equipment and trained a number of high-level and high-quality production management team, which is in strict accordance with quality management system of ISO-9001 from the traditional OEM upgrade to ODM, and provides first-class hook and loop and services for domestic and foreign users. Our products include Reusable Pallet Wraps, pallet wrapz, Envirowrapper on pallet, Hook And Loop Straps, and other hook and loop products. 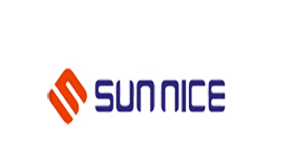 The pallet wraps in Sunnice are not easy to make up, repeatedly used up to more than 10,000 times. REusable pallet wraps have strong operation, environmental protection and cost savings, beautiful appearance, etc. 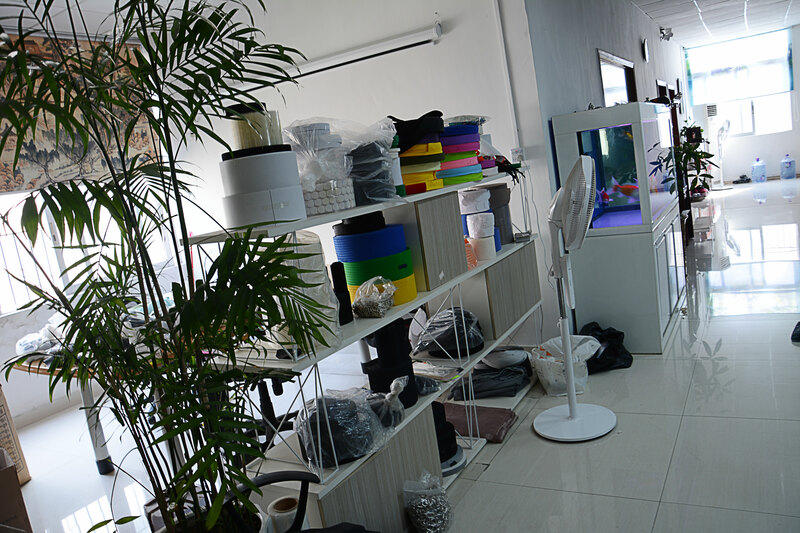 The production process includes high-temperature dyeing operations, the product magic tapes glue processing, velcro slitting processing, velcro stamping out processing, velcro ultrasonic welding bonding, velcro computer sewing factory etc. 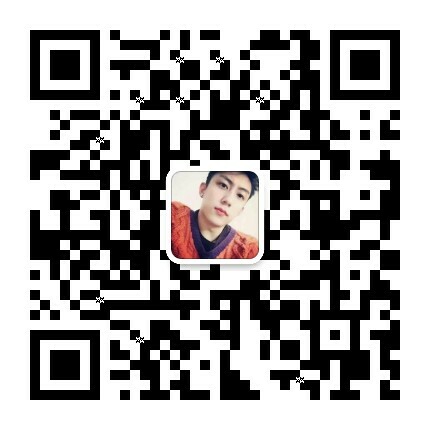 The yarn solid color strength of raw materials has got more than 4 level, and we can provide processing production of text or LOGO for customers. In recent years,we are committed to create a variety series of magic tapes. 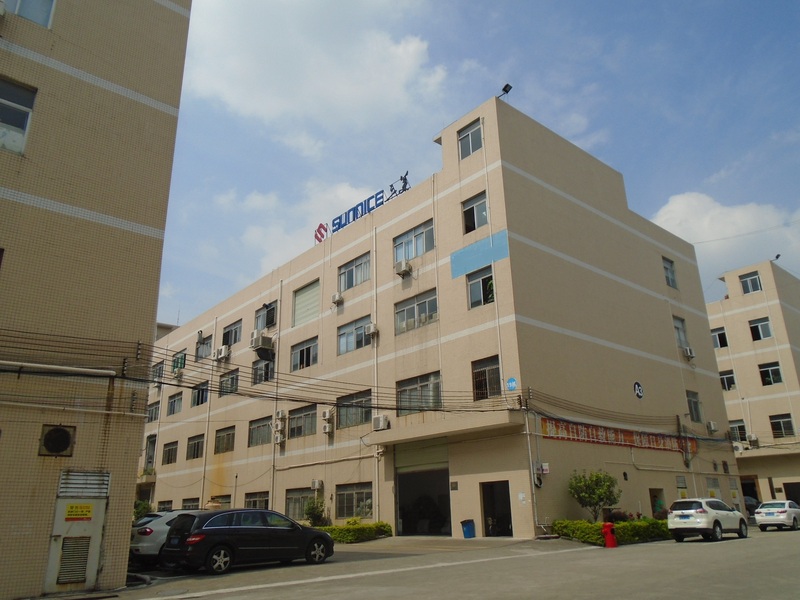 The Company products have passed SGS, TUV and other authoritative testing, and through ROHS, REACH and other testing requirements, non-toxic non-heavy metal testing. We are committed to quality and reputation. 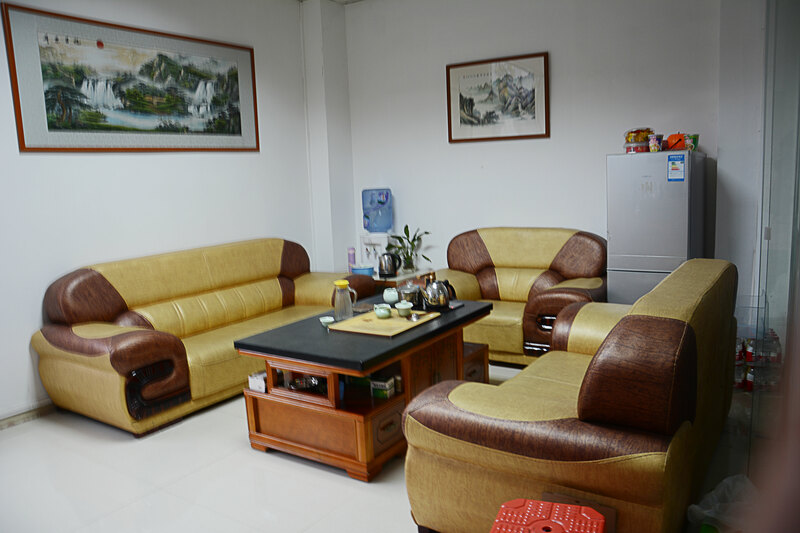 In the mutual benefit, to improve the quality, punctual delivery, fair prices in good faith for customer service. We are willing to work with our customers and for a better tomorrow.